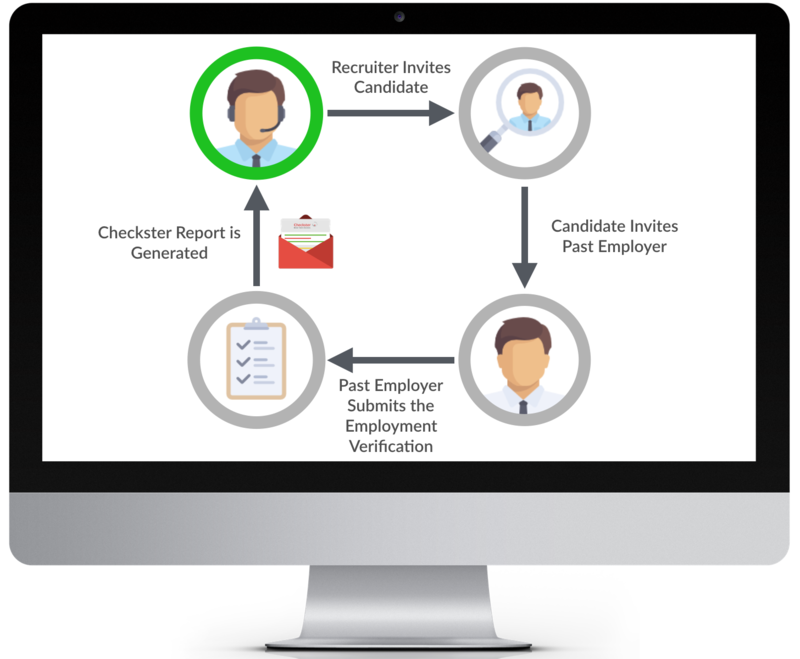 Verifying the employment history of applicants is a crucial part of the hiring process for companies. Employment verification is a challenging and time-consuming exercise. Most often, this important check is done over the phone, which makes it easy to fake employment history.